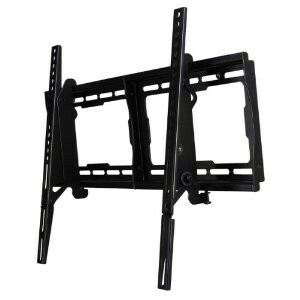 Warehouseseller via Amazon is has the VideoSecu Tilt TV Wall Mount up to 65" Sale for $20.99 + Free shipping, normally Free Shipping $25 or with Prime. Rated 4.5 out of 5 stars. Clear up space around your entertainment center by mounting your HDTV to the wall.This offer includes a wall mount, bubble level, and HDMI cable for a low price. 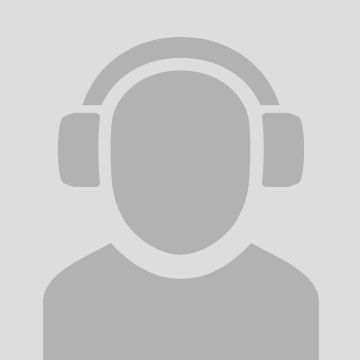 Over 70% of the reviewers have given this product a 5 star rating.